A water ionizer will save you thousands over the cost of bottled water, but we know it can be tough to fit it into your finances. That’s why we offer multiple innovative finance programs that can make putting a Life Ionizer in your home easy and quick. Just fill out the form below to get started, and one of our finance experts will exact finance options and details. Don’t know which Life Ionizer would be best for you and your family? 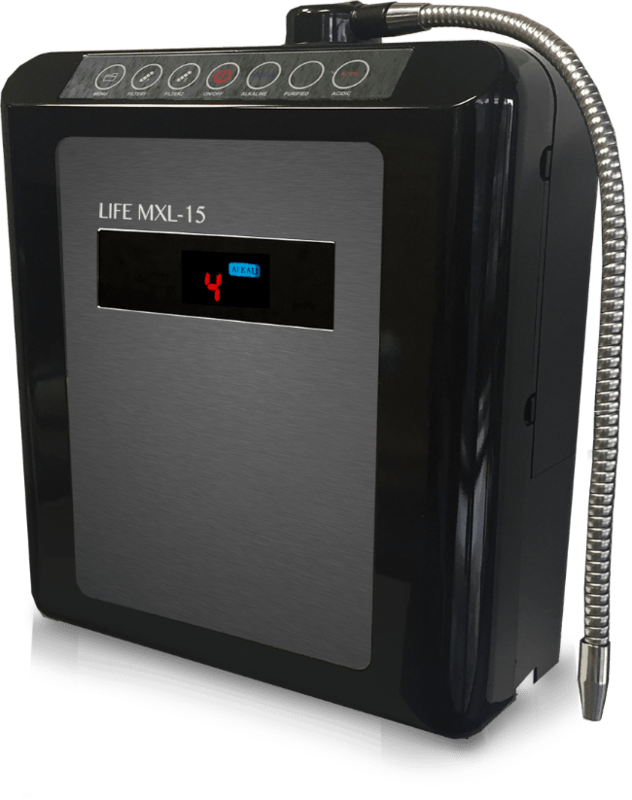 Don’t worry – Our expertly trained water ionizer specialists can give you a call to determine which Life Ionizer would be best for you and your family. Financing a Life Ionizer is easy as 1 – Fill out the form and we will contact you or 2 – Chat with a specialist on our website or 3 – Give us a call and speak to our friendly staff! Read more about our options yourself here.